It seems like when you're starting out in a new dental practice, there are millions of things to know, do, and keep track of. 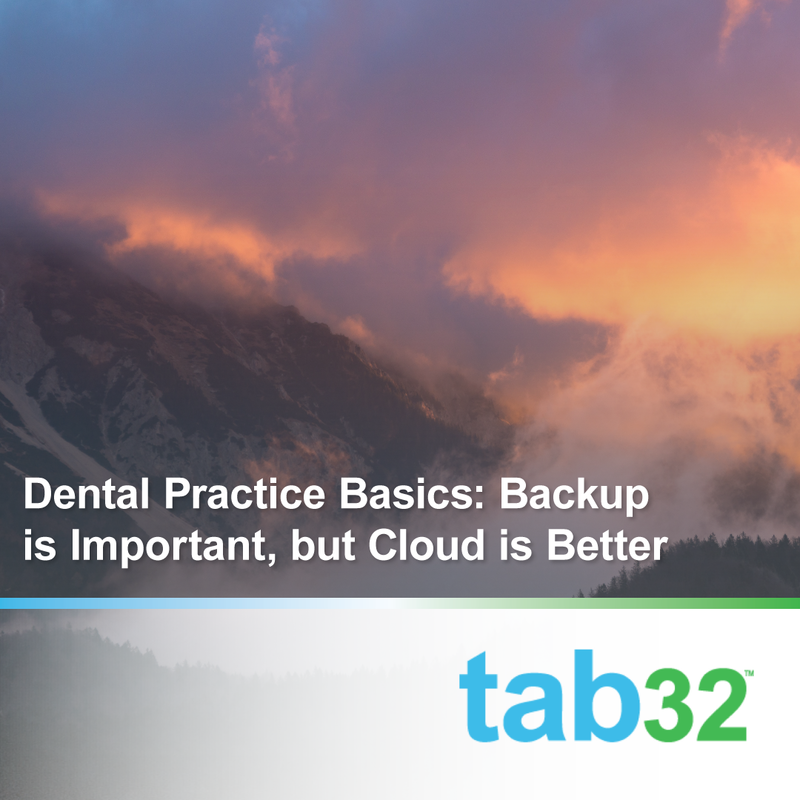 Protecting your data should be a high priority for your practice right at the start. Recent current events should show that a secure data system and a reliable backup system is paramount to the success of your business. 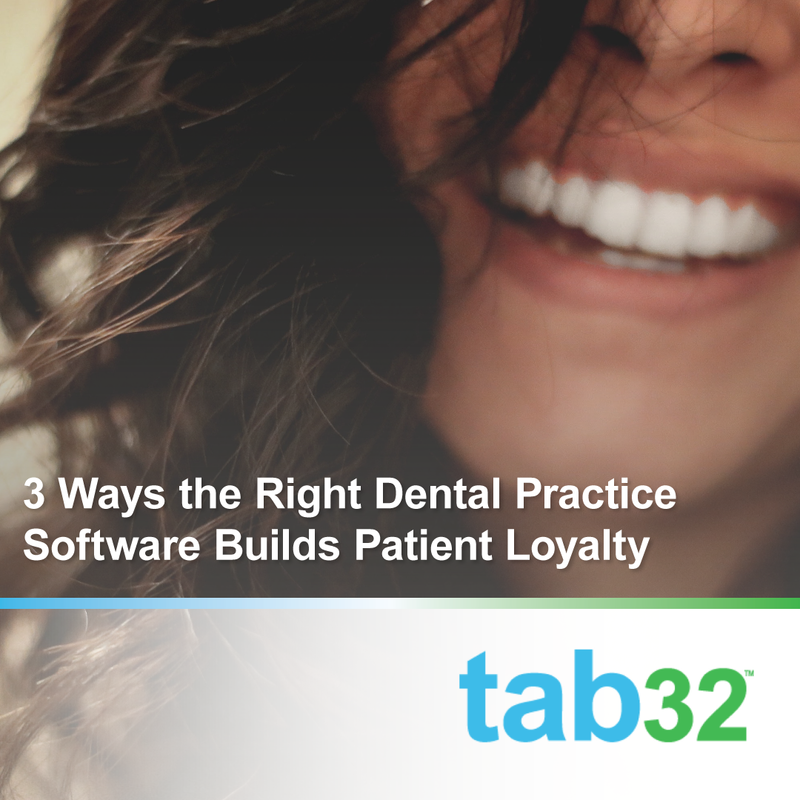 We've talked quite a bit about patient loyalty, but today we want to focus in on how the right dental practice software can help you start your practice off with strong patient relationships from the get-go. When you start your practice, building good relationships with your patients is key to the success and longevity of your business. Having the right tool at your fingertips will make cultivating these relationships even easier. 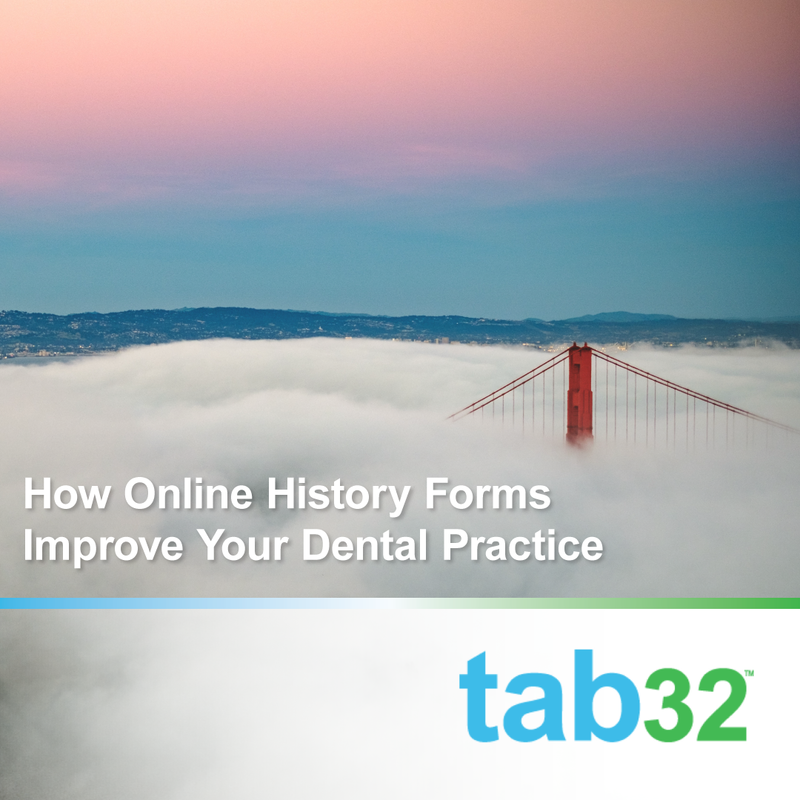 Is your dental practice still using paper history forms for new patients? Are you starting a new dental practice and wondering the best way to accept these forms and keep that information safe? Though they are the old standard, Not only are these paper forms labor intensive for you and your team, but they are incredibly insecure. In our last post, we talked about the value of each patient and how much it can be worth to your bottom line to keep all those hard-earned patients. 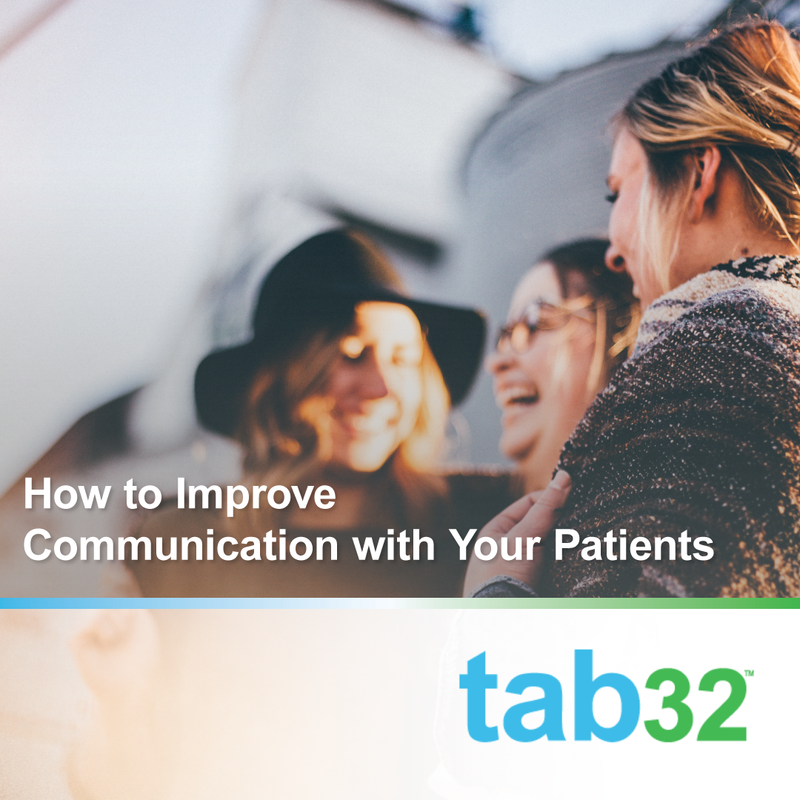 One of the ways to ensure you keep patients is clear, consistent communication. Fortunately, communication these days can consist of a range of methods—from text messages to email, phone calls to mailers so your practice can reach patients in the most effective way. The flip side of that, though, is finding the right method, the right message, and the right frequency.